Condo community located on beautifully manicured grounds with community views looking directly out over the beach and the Gulf of Mexico. 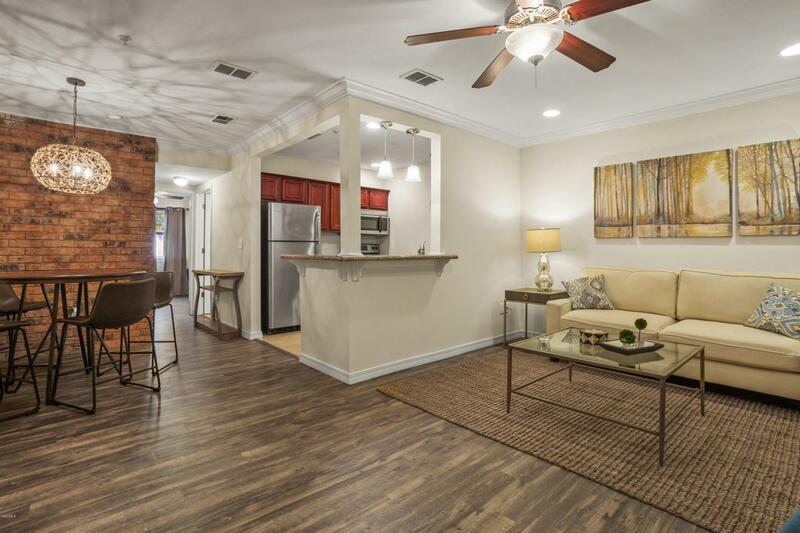 Condo Amenities: Stainless Steel Appliances, Open floor plan with bar area, Contemporary Lighting Package, Granite Countertops, Washer & Dryer Connections. Community Amenities: Relaxing fountain patio, Large Common Room with Bar and Flat Screen TV, Resort-Style Swimming Pool, Ample parking close to your condo. You are also located less than 1 mile to where all the action takes place and the number one reason people come to Biloxi - Casinos. The Beau Rivage, Hard Rock and Imperial Palace are just a few of the high end Resort and Casinos as well as the MGM Baseball park. This is the sales model.